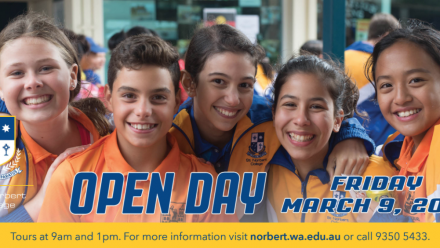 Members of the public are invited to come and check out St Norbert College on Friday, March 9, at the school’s annual Open Day. 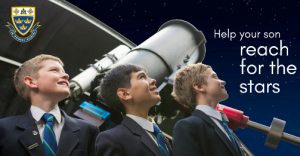 Website Link – Lumen Christi College – Martin. 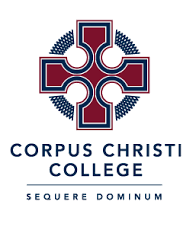 Lumen Christi College conducts a comprehensive Transition Program for new students in the year preceding their commencement at our College.